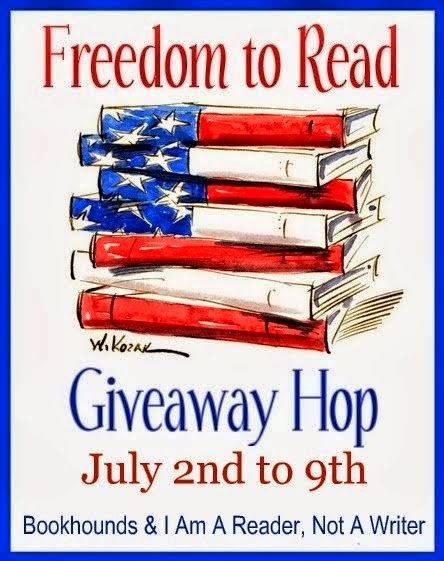 Susan Heim on Writing: Freedom to Read Giveaway Hop: Enter to Win "A Sensible Arrangement," Historical Fiction by Tracie Peterson! Freedom to Read Giveaway Hop: Enter to Win "A Sensible Arrangement," Historical Fiction by Tracie Peterson! Every blogger participating in this hop is giving away something a reader, author or blogger would enjoy! 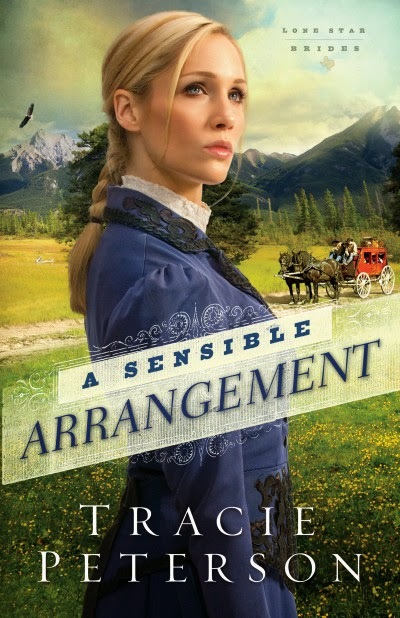 For my giveaway, I am offering a paperback copy of A Sensible Arrangement, by Tracie Peterson. Answering an advertisement for a "Lone Star bride," she leaves her Texas ranch and heads to Denver to marry a man she doesn't know. When missing money and a collapsing economy threaten his job, Jake's yearning to return to ranching grows ever stronger, much to Marty's dismay. But a fondness has grown between them, as well, further complicating matters. What will happen when their relationship shifts in unexpected ways ... and dreams and secrets collide? Read my review of A Sensible Arrangement HERE. Enter through the Rafflecopter form below. This giveaway is open to U.S. residents only and ends at 11:59 PM EST on July 9, 2014. 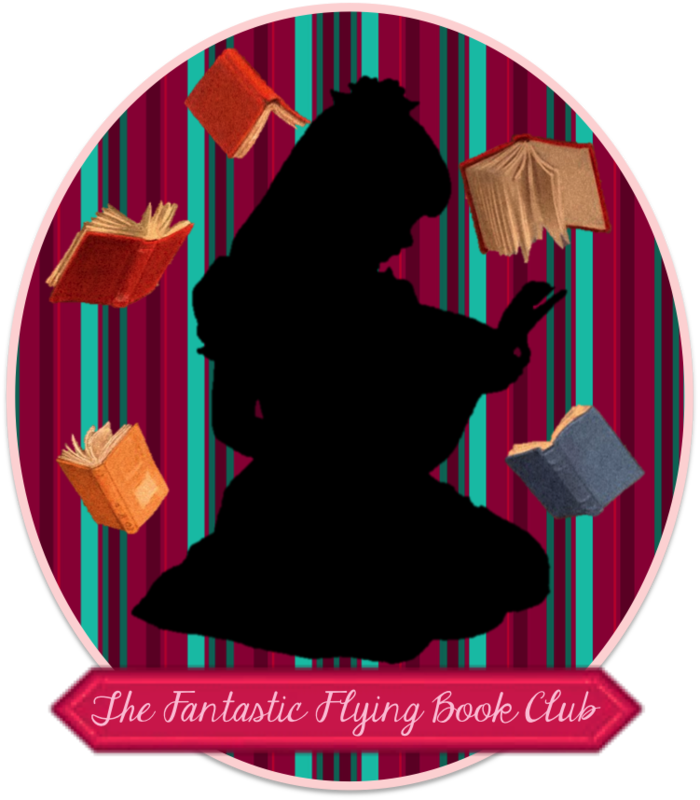 Now hop around to the other blogs participating in this hop for the chance to win more great books! Disclosure: I received a complimentary copy of this book for review and am donating it for this giveaway. We will be picnicing with family. Probably shooting some fireworks in to the night sky! We have no plans for July 4th. Will probably go see the local fireworks. We will be going to a pool party. We don't really have any plans other than going to see the fireworks. My family will be going to the local minor league baseball game complete with fireworks. Just planning on spending the day with the family and cooking some great food! Our family have a crawfish boil, and grill and play with kids, just everyone gets together until the night and the ones who want to go see the fireworks. We are having a big party at our house-we will be cooking out too! We have a parade in town. Then we will grill out with the family. We will end the night watching fireworks! We will be having a bbq on July 4th. I recently had surgery, so I'll be spending that time healing. I love to read stories based on marriages of convenience! We'll cookout at my parents and watch the fireworks! We have a big storm coming so our plans are out the window not sure what we will end up doing. I have no plans. I usually watch fireworks on TV. I just relax at home. We are planning a big family picnic and watching the fireworks at night. Happy 4th of July! I think we will be barbecuing and lighting some fireworks of our own. My husband just had foot surgery so we are spending the 4th waiting movies and making sure he does not put any weight on his broken foot. He has a 3 month recovery in front of him but the first 2 week are crucial. I might let him play with a sparkler though. Just kidding. This year were staying home and relaxing! Thanks for the giveaway and Happy 4th! I don't have any plans for today; I'll be alone. I hope to spend the holiday with my friends. We had a cookout on the 4th of July. It was great! I didn't do anything but I heard fireworks intil 2am. We had a barbecue and the did a few little fireworks with the kids. We went to Target and had hot dogs lol Nothing exciting!! We had Andrew come through, so we just had a movie day. W watched the fireworks from our back deck - we can see them perfectly. We actually did nothing. Fireworks are illegal in Delaware and I didn't want to battle the crowds to go see them in Lewes or Rehoboth Beach. I'm a bummer, I know. I just relaxed at home with my husband and kids! I watched movies at home and snuggled with my scared puppies. I went to a cookout on the 4th. We went out to dinner at Ruby River as a family. Afterward, we went to Stadium of Fire in Provo, Utah and watched Carrie Underwood perform. Then we watched fireworks. :) It was fabulous! We just stayed at home for Independence Day. The family had a cookout and pool party. We had a Barbeque with friends, and than we watched the fireworks show. Huge bbq! it was great! I watched my son play in the World Series. We went to the river during the day, then in the evening we barbecued & watched fireworks in the neighborhood! We had a small family cookout on the fourth! Chronicles of Steele: Raven ~ Cover Reveal! Featured Freebie: "Spell Check" by Julie Wright!